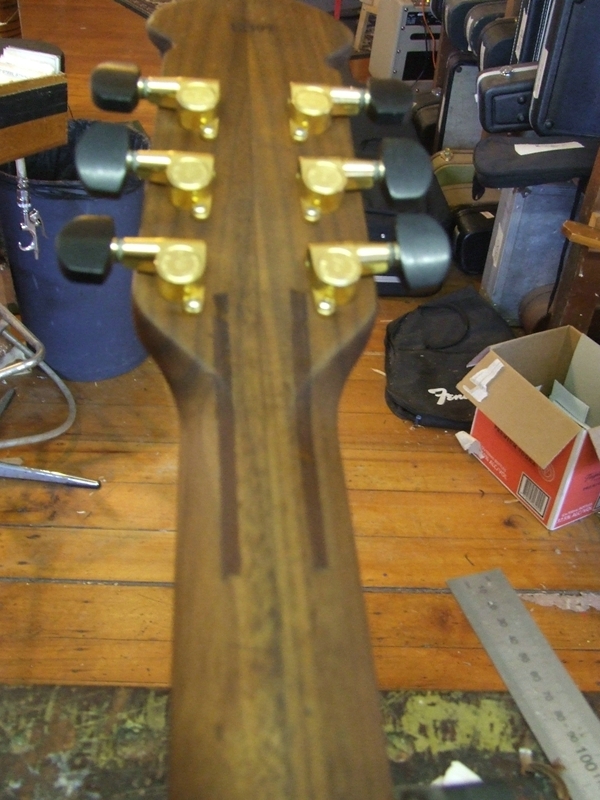 As with a lot of broken headstocks this happened sometime between the guitar being put into airplane baggage and retrieving it from airplane baggage. Needless to say the owner was not impressed. But all is not lost, things can be done!